Best Drugstore Shampoo and Conditioners—Tried, Tested and Loved! You do not need to spend a lot of money to get good quality hair care. 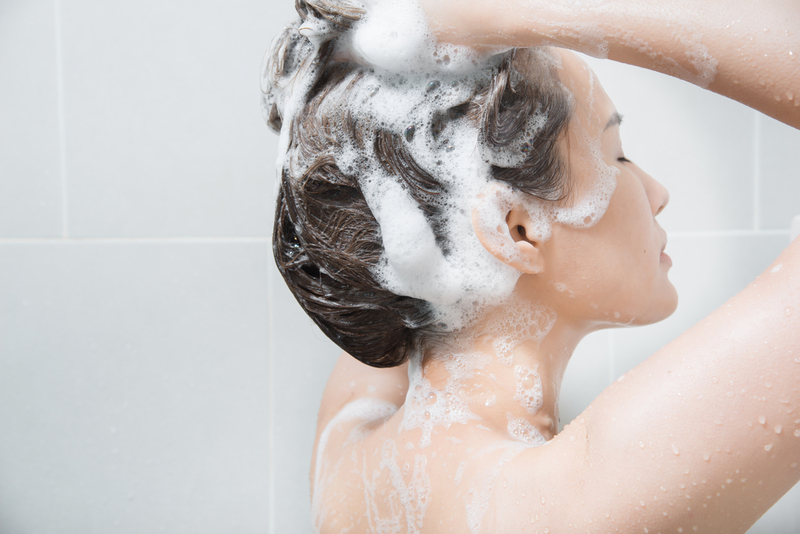 There are many choices of drugstore shampoo that are the best shampoo for oily hair. You can also find the best natural shampoo in easily on the shelves of drugstores. We believe that the best shampoo and conditioner does not have to cost much to do its job. Here are five favourites, including the best conditioner that can be used for damaged and eroded hair. This shampoo gives hair moisture and makes it soft to touch. It also keeps your scalp healthy. Tsubaki is a popular drugstore brand of hair care in Japan known for its high quality oils from the tsubaki flowers. 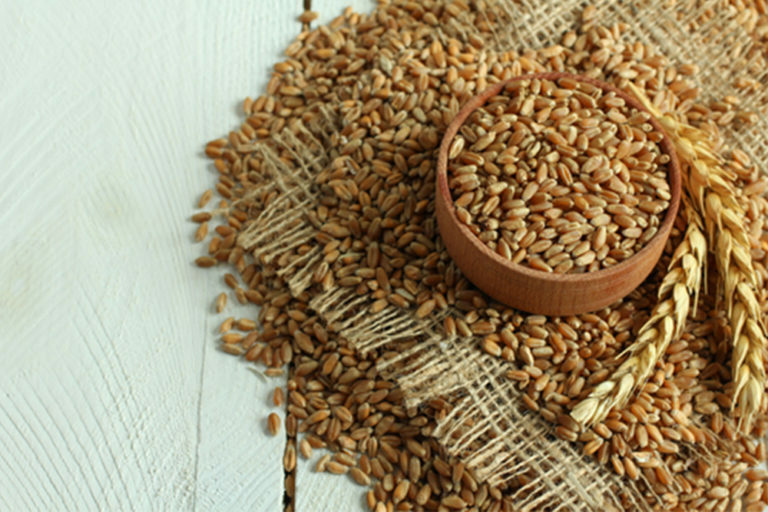 These are rich in oleic and linoleic acid which are easily absorbed by both skin and hair. Tsubaki Volume Touch Shampoo is great especially for dry and flat hair. No colourants, no parabens, no gluten. 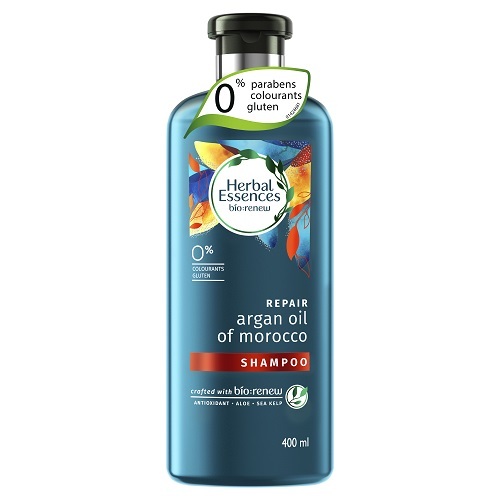 Clairol Herbal Essences Repair Argan Oil of Morocco Shampoo repairs hair using the powerful argan oil from Morocco. 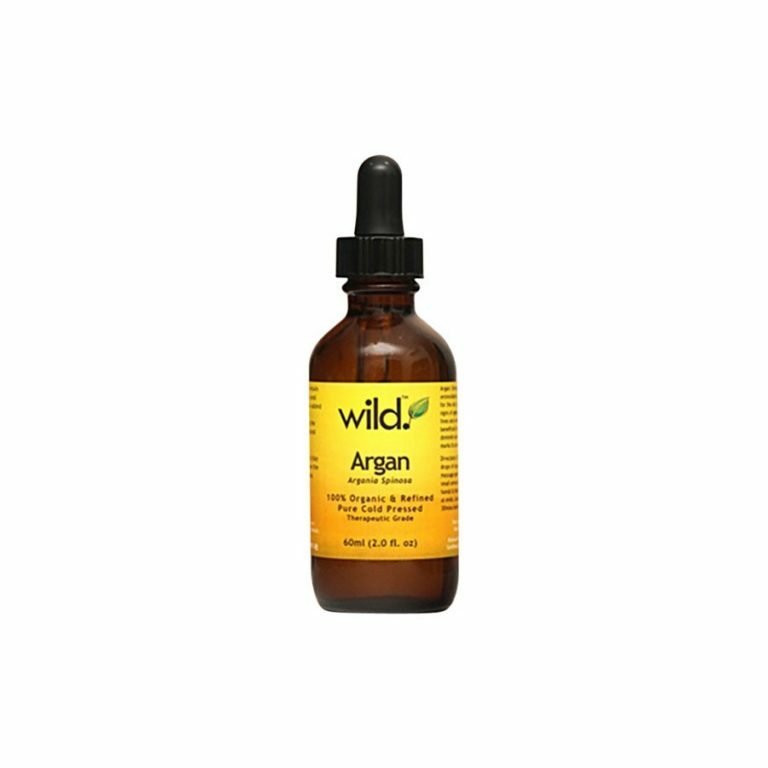 It also contains an anti-oxidant to help protect your hair from the irritants that it has become accustomed to. 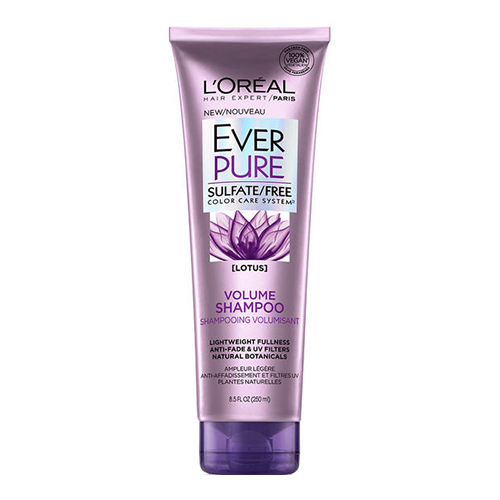 If your hair needs extra moisture, look for L’Oreal Ever Pure Sulfate Free. 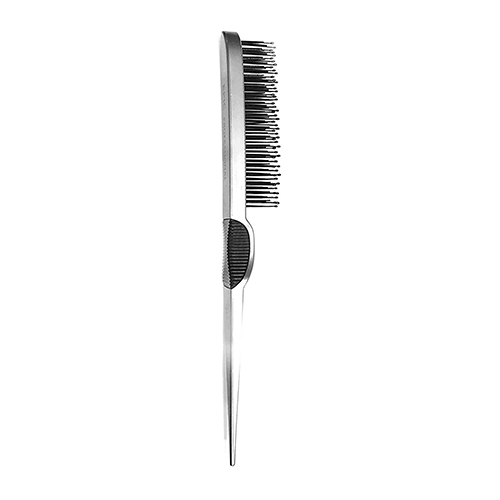 It deeply replenishes hair with twice the moisture. Hair becomes soft to touch and is luminous and shiny. L’Oreal Ever Pure Sulfate Free line is great especially for coloured hair which tends to be dry. It will not damage your colour because it is sulfate free and it will help your hair. 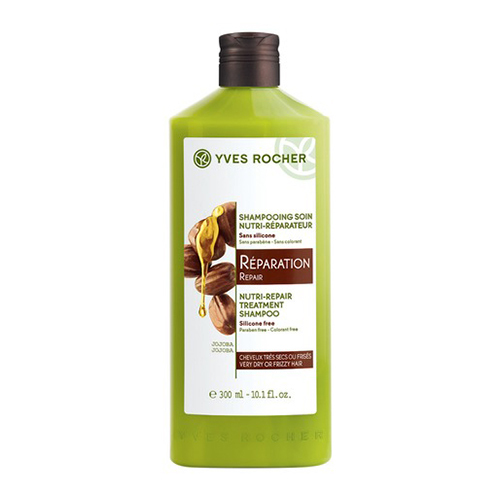 No harsh sulfates, no surfactants, no harsh salts, and no parabens here! For less than $10, you already get a large amount of conditioner that you probably will not finish any time soon, unless your name is Rapunzel. 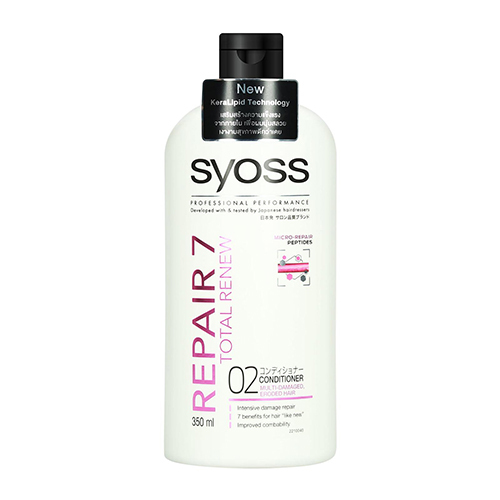 Syoss Premium Repair 7 Conditioner is a complete steal. 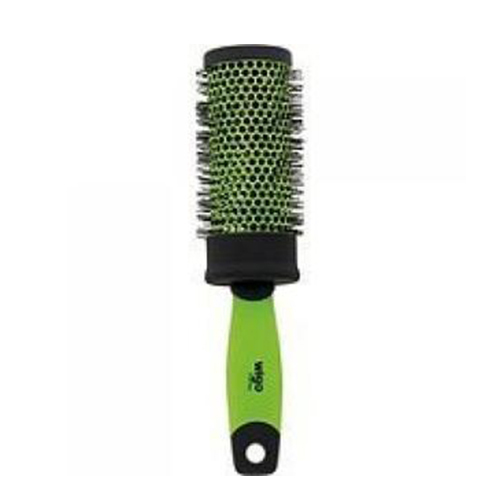 It works on very damaged, eroded hair and repairs it seven-fold (thus the name). The Japanese have unlocked great technology for their shampoos and conditioners such that even their drugstore buys are so awesome. 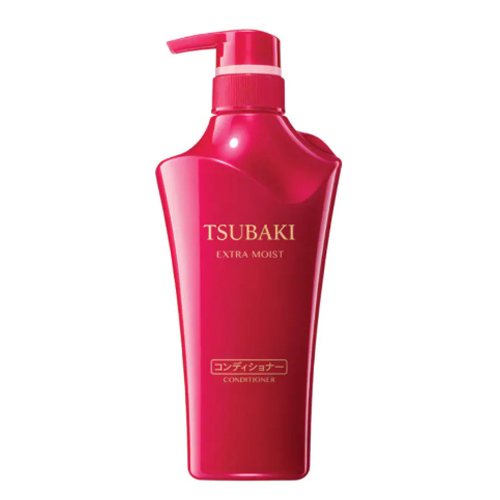 Tsubaki Extra Moist Conditioner does just that, it provides great moisture for long-lasting manageability. Hair is soft and silky after using. Its scent is camellia, honey, and fruit.